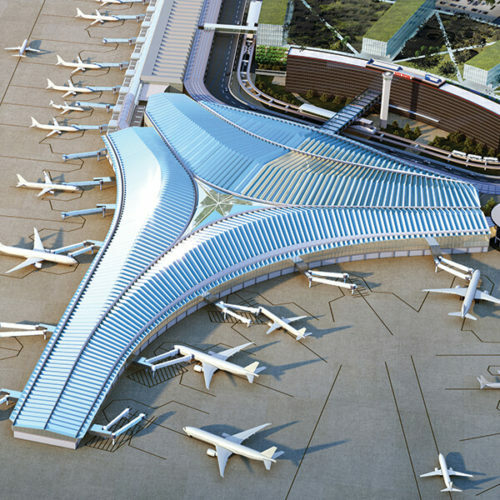 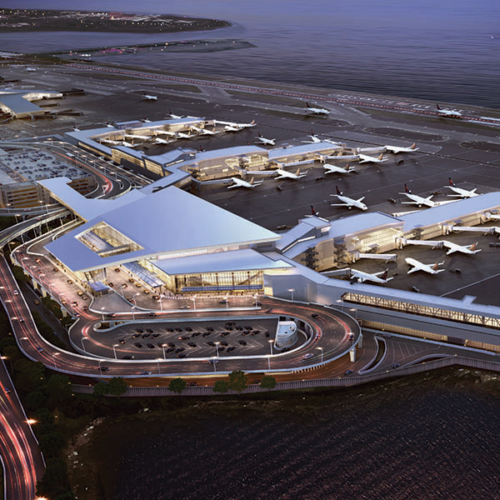 Corgan was part of the design-build team retained to modernize and expand Terminal 3. 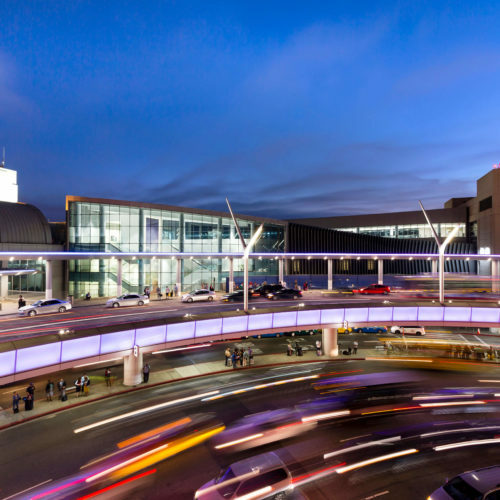 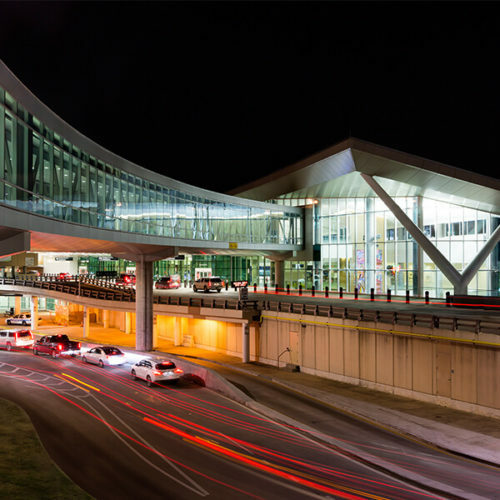 The program addresses code and infrastructure upgrades, consolidation of the security checkpoints serving the north and south concourses, additional concessions and reconfiguration of check-in and baggage claim areas to meet current processing methods. 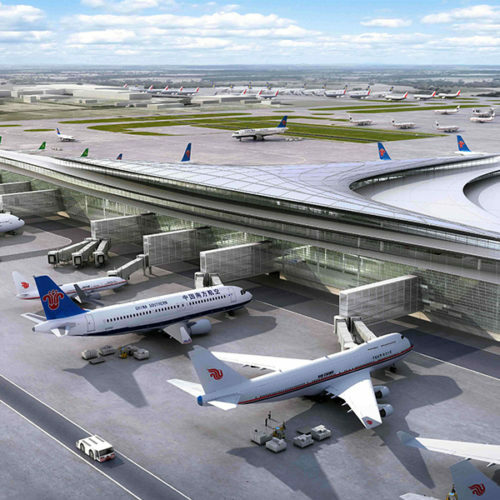 The existing south concourse was demolished and reconstructed as an 18-gate concourse with expanded concessions opportunities. 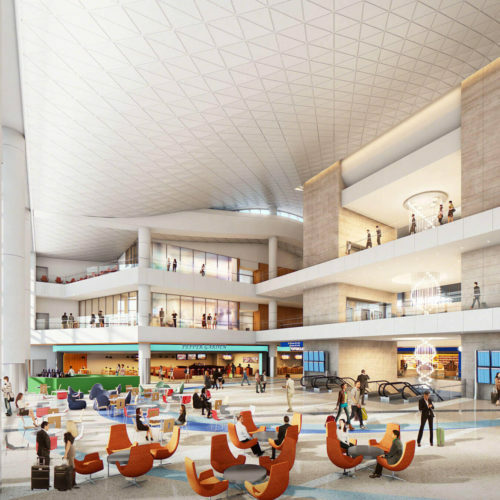 This additional replacement capacity allows for the demolition of Terminal 2. 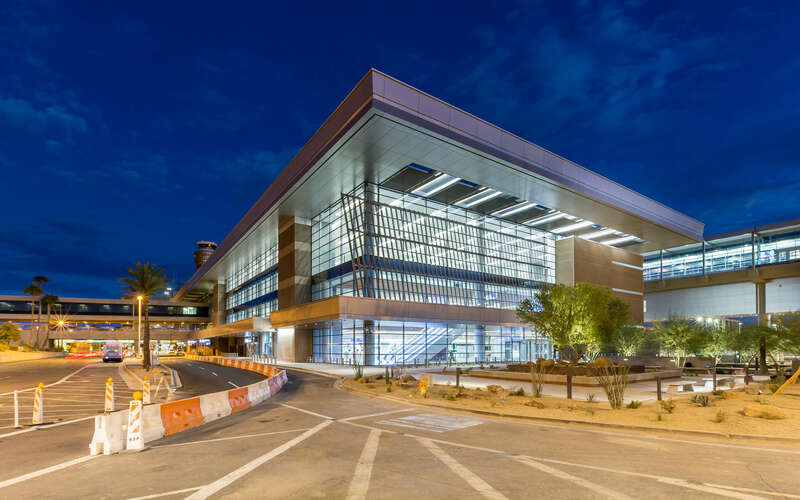 Curbside check-in and drop-off moved inside to an adjacent parking structure, which allows for reconfiguration of the landside curbs on both the north and south faces and provides significant improvement to curb length and utilization. 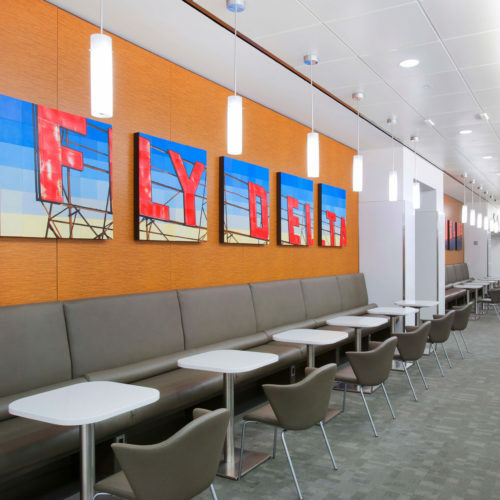 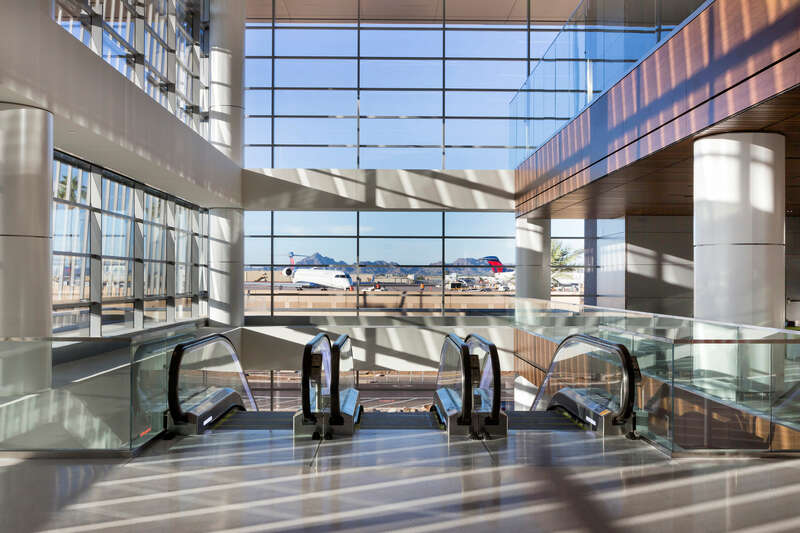 As a part of this re-lifing program, the passenger experience was enhanced through circulation flow improvements, introduction of natural light and views to the surrounding landscape. 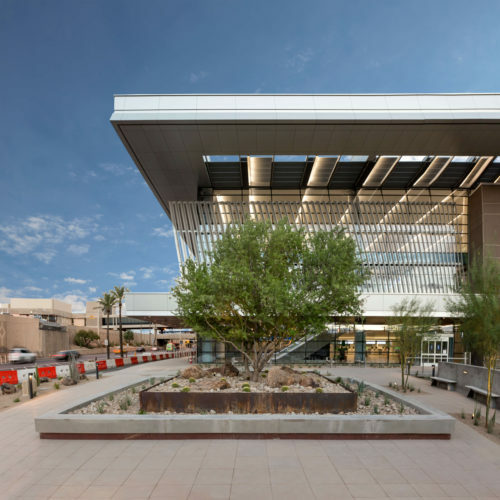 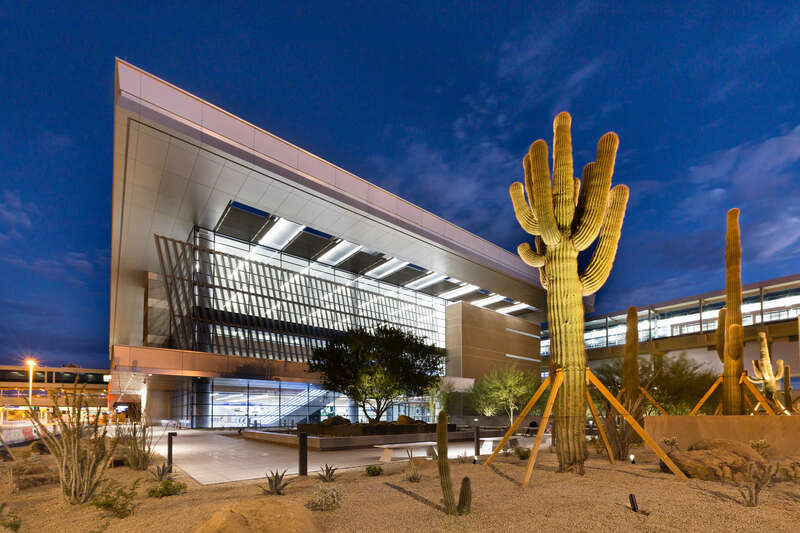 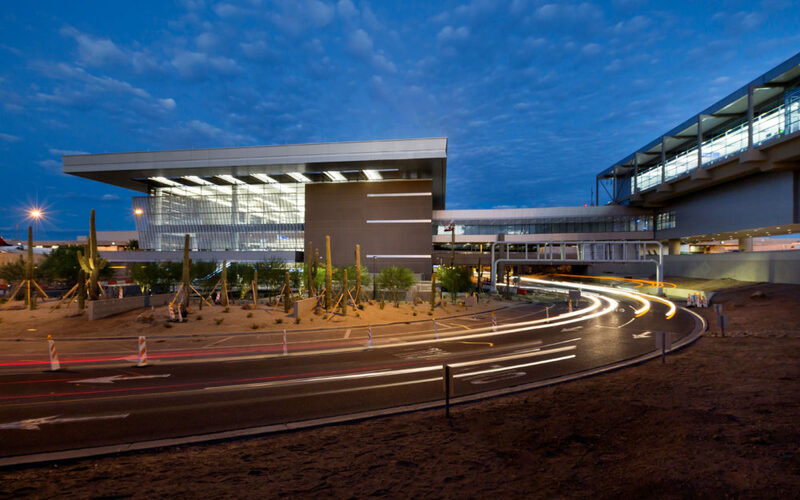 The exterior of the terminal received a new west elevation and roof treatment that will provide shading and improve the energy efficiency of the building and provide a new, bold image as the new “front door” to the airport with dramatic views to downtown Phoenix. 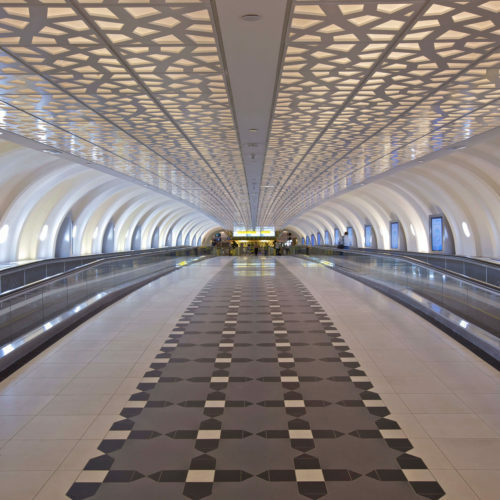 We are consensus builders. 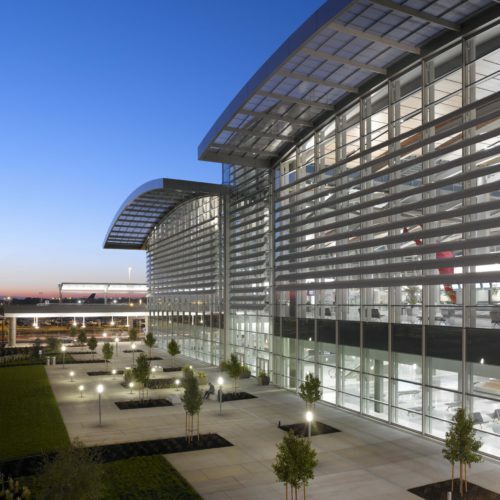 Our experience with airport operators, airlines, aviation facilities, and other air transit organizations gives Corgan a unique vantage point of the elements needed to facilitate successful operations. 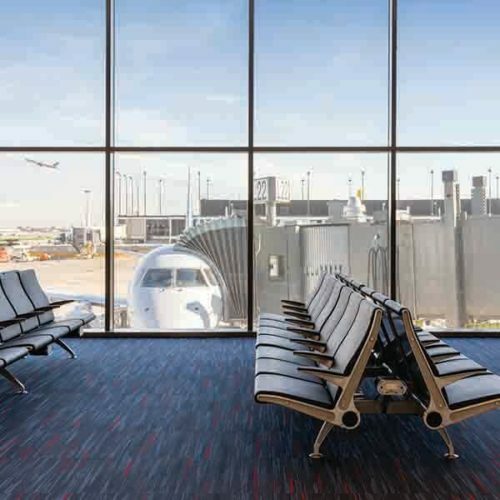 We have successful partnerships with a wide range of clients including airport operators, airlines, local transit authorities, and government-sponsored research organizations. 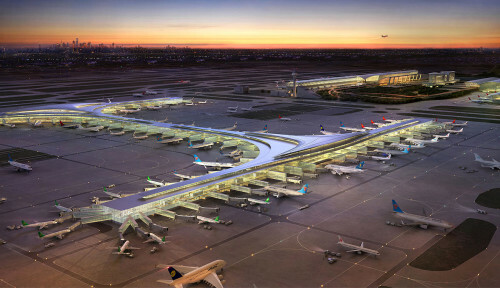 Our projects are just as varied—ground-up terminal buildings, major terminal renovations, terminal planning, cargo and maintenance facilities, and system-wide implementation projects. 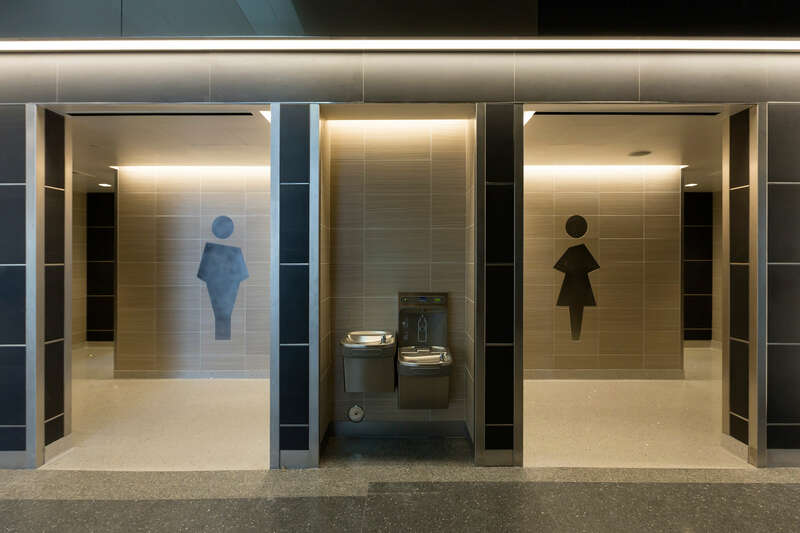 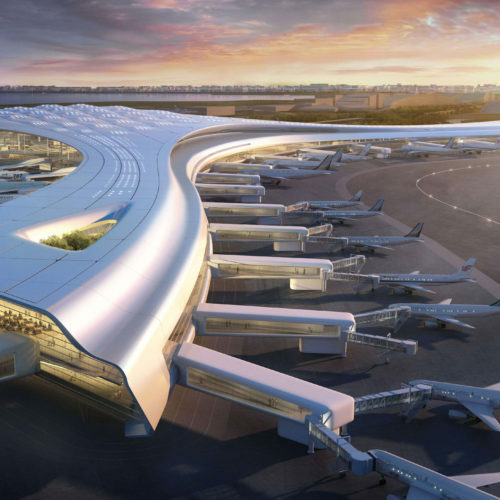 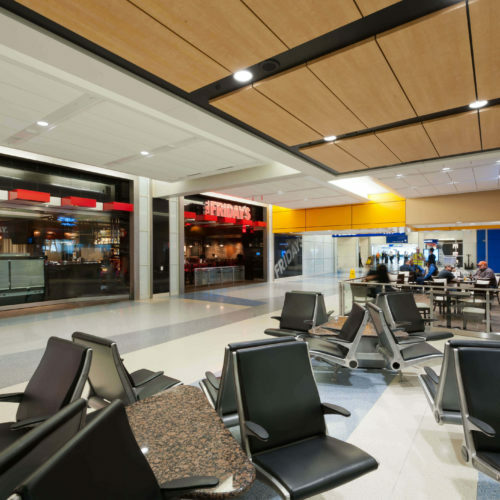 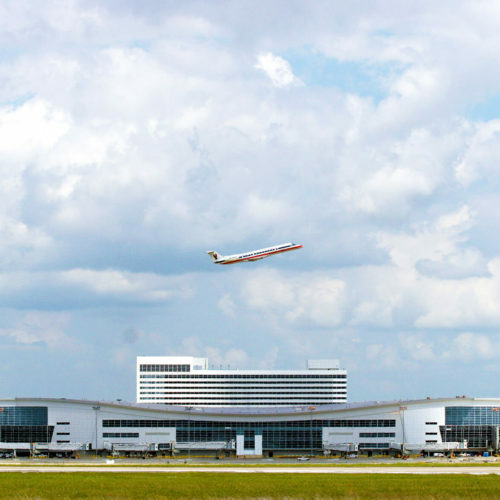 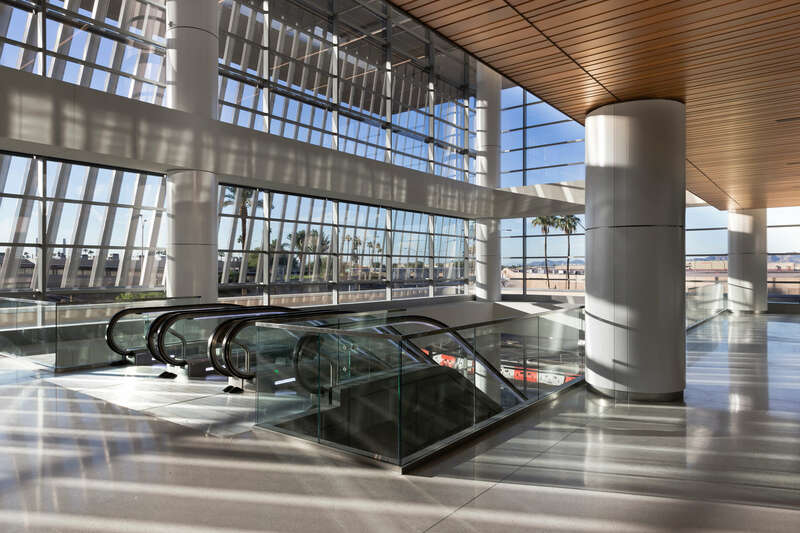 Corgan initiates and implements truly innovative design solutions at any scale, from building additions and renovations to new, large-scale terminal programs. 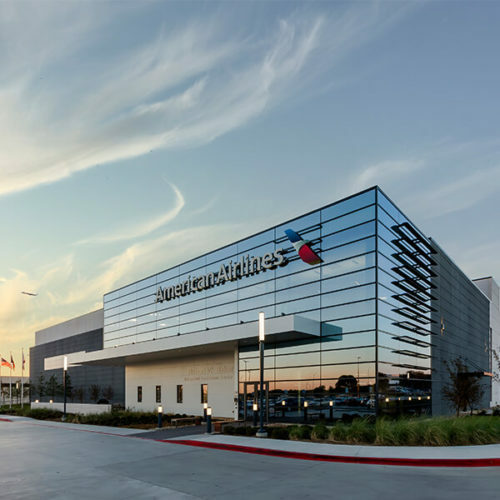 Our expertise is second to none and with our global presence, we are able to quickly and efficiently service aviation clients coast to coast and internationally from any of our offices. 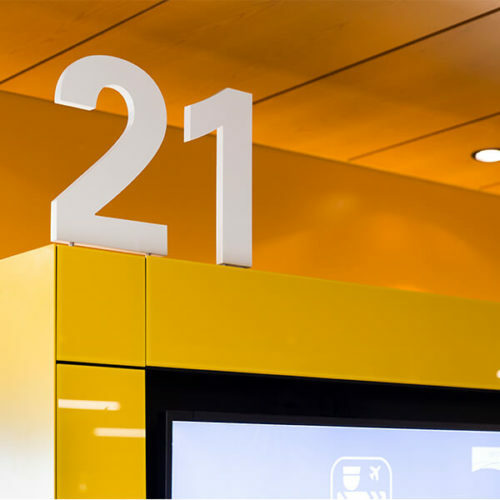 We understand scheduling, capacity, material selection and operational challenges. 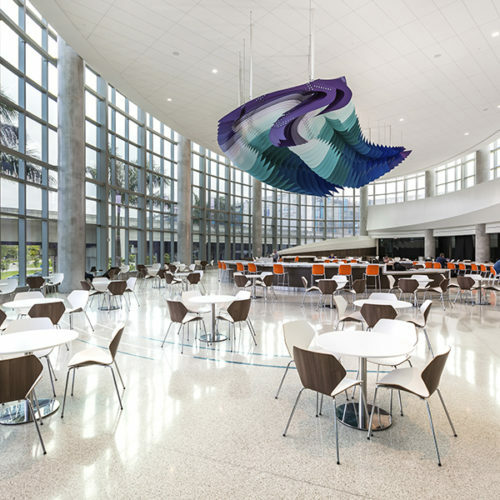 We facilitate consensus amongst all interested parties in achieving a long-term design solution. 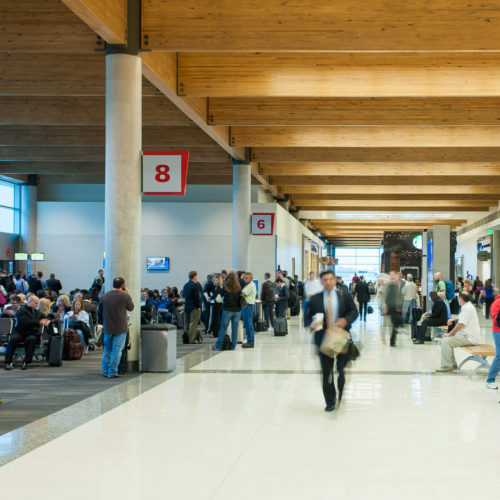 The need for uninterrupted operations is unquestionable, so we strive for passenger and employee convenience and safety.